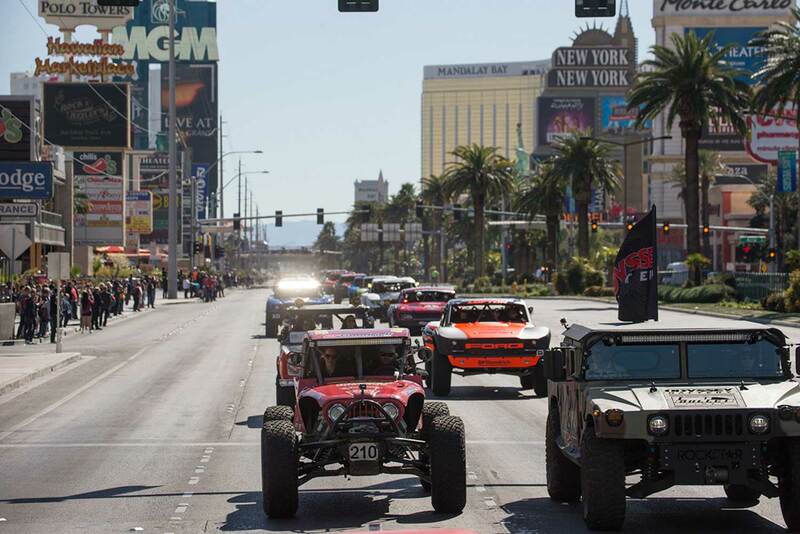 The world's toughest off-road race vehicles will parade down world famous Las Vegas Strip during the "4 Wheel Parts Mint 400 Vehicle Parade powered by Odyssey Battery". This year, the parade will span ten miles, beginning at Tropicana Boulevard and stretch all the way to Atomic Liquors on Fremont Street, officially kicking off the 2018 "BFGoodrich Tires Mint 400 powered by Monster Energy". 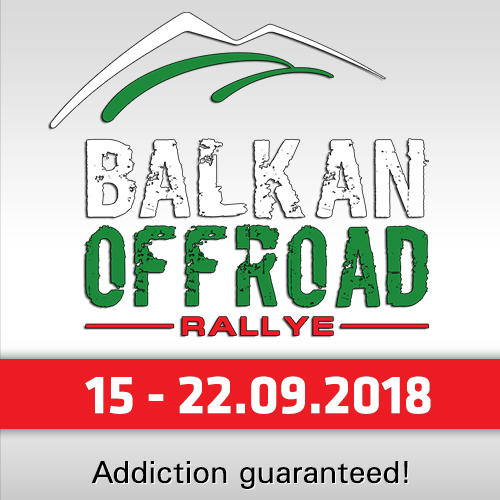 The massive group of race cars will be led by the vintage class, honoring the 50th anniversary of The Great American Off-Road Race. "This is the sixth consecutive year the City of Las Vegas has allowed us to showcase these amazing vehicles on The Strip for the people of Las Vegas to see. We are very grateful to the City of Las Vegas and everyone at 4 Wheel Parts and Odyssey Battery for helping us continually make this happen," said Mint 400 CEO, Matt Martelli. 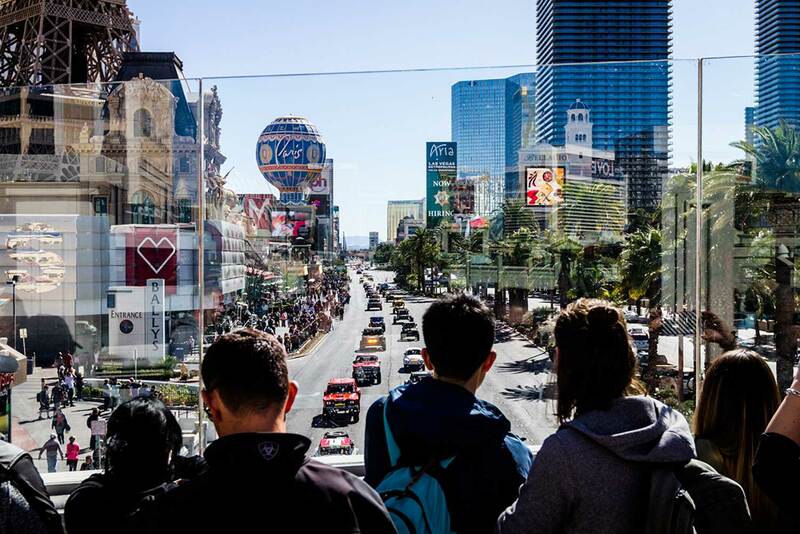 Over ten million dollars worth of custom fabricated off-road race cars will be on display and thunder down the Strip in tribute to the famed Mint 400 vehicle processions that took place on Fremont Street decades ago. 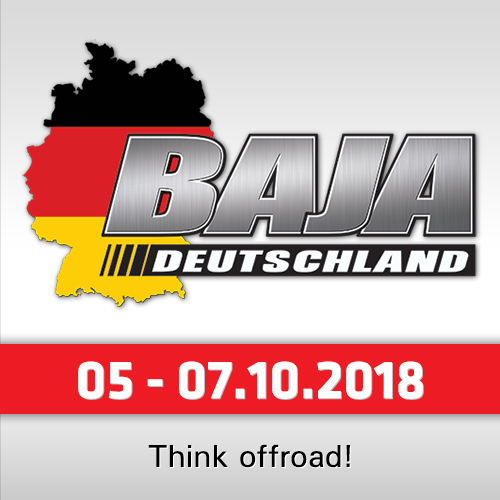 The vehicles are part of a massive field of 400 entries that will compete Saturday, March 10th just outside of Las Vegas at The Great American Off-Road Race. 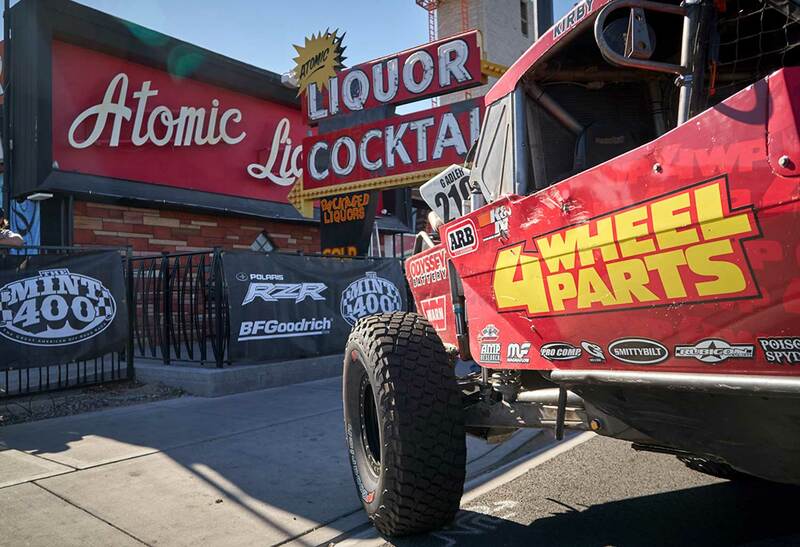 The 4 Wheel Parts Mint 400 Vehicle Parade powered by Odyssey Battery will end with a kick-off party at Atomic Liquors on the corner of 10th & Fremont, followed by the inaugural Dinner of Champions event. 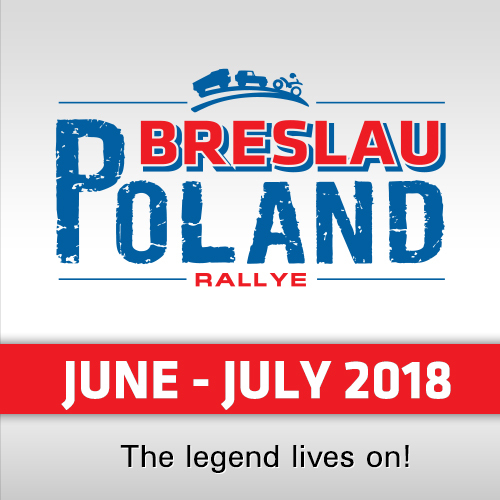 Rub elbows with some of the greatest champions of off-road racing from the past and the present, including Rod Hall, Jack Johnson, Rob MacCachren and KJ Howe, while partaking in a three course dining experience delivered by Michelin star Chef Drew Deckman.